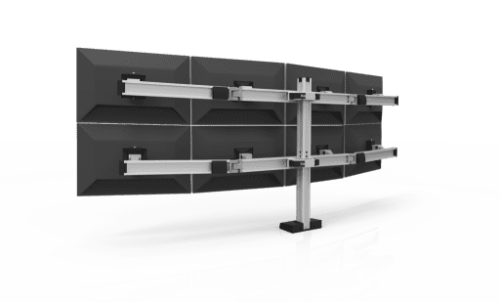 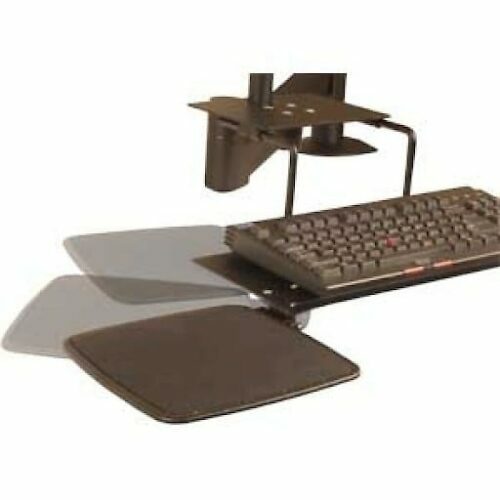 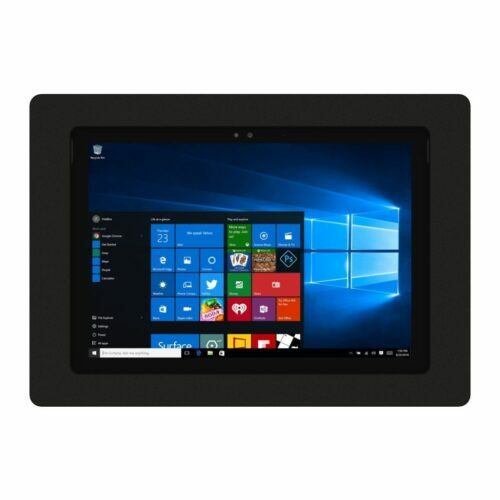 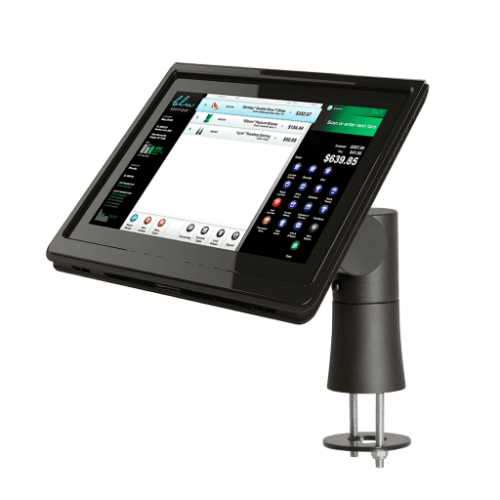 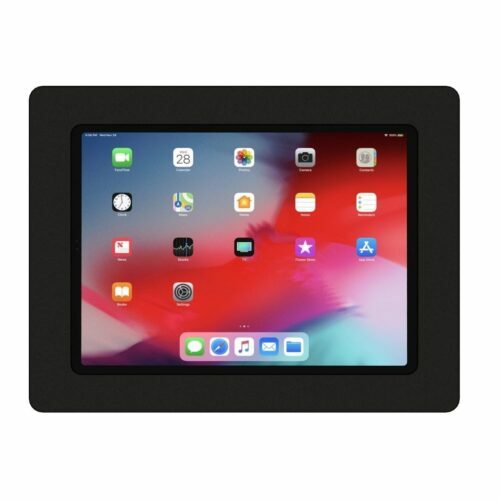 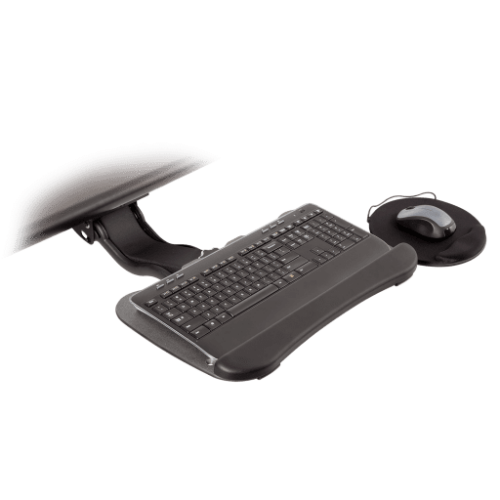 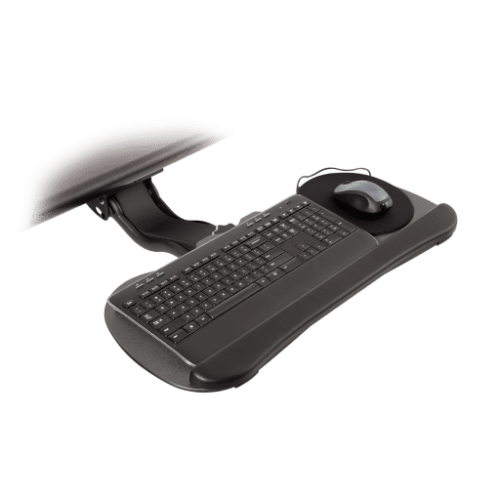 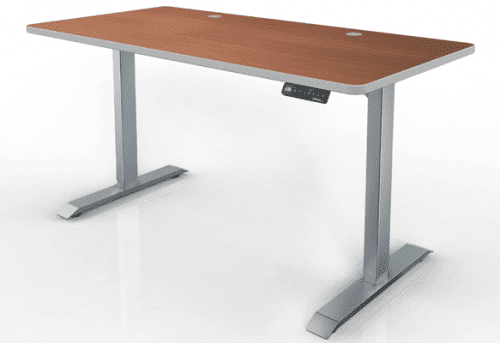 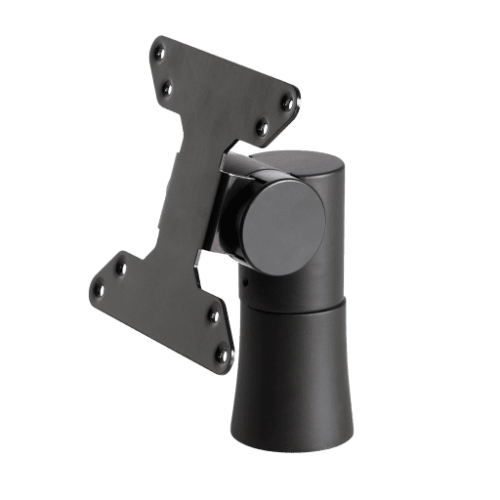 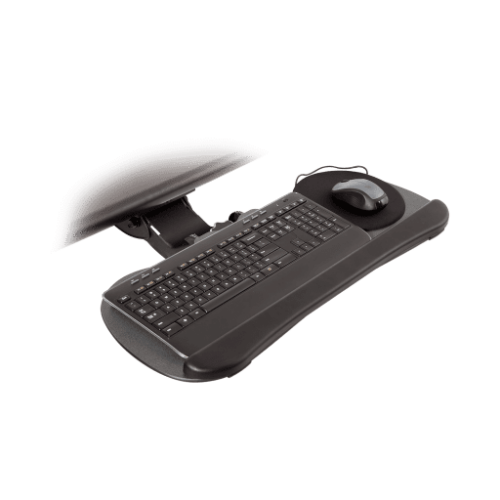 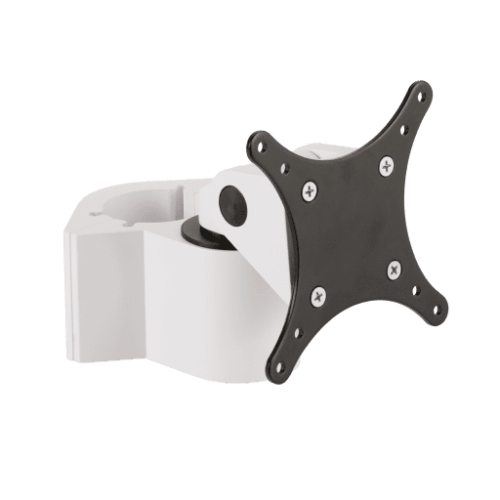 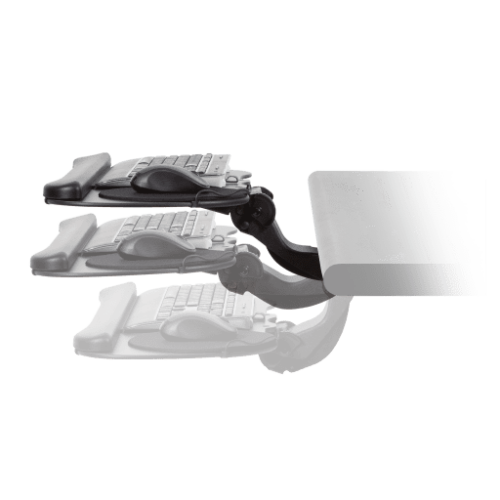 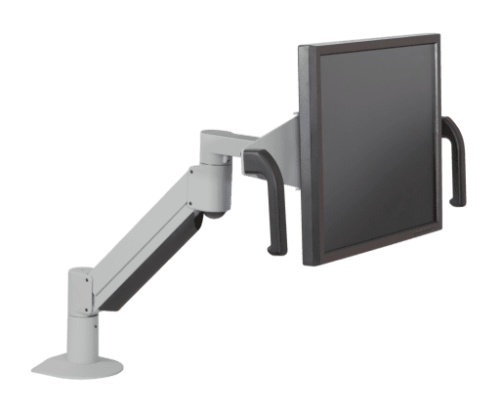 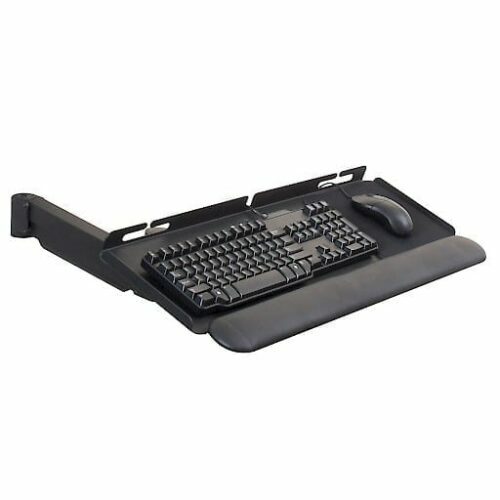 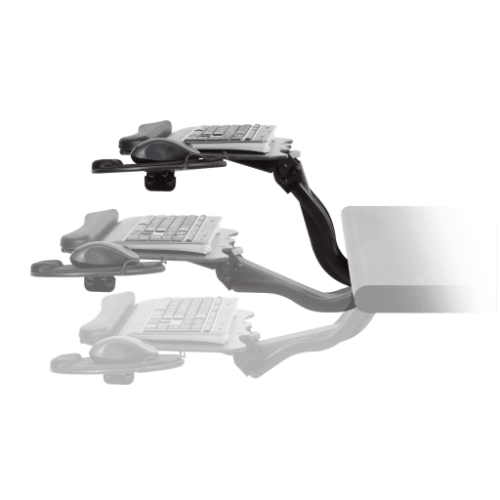 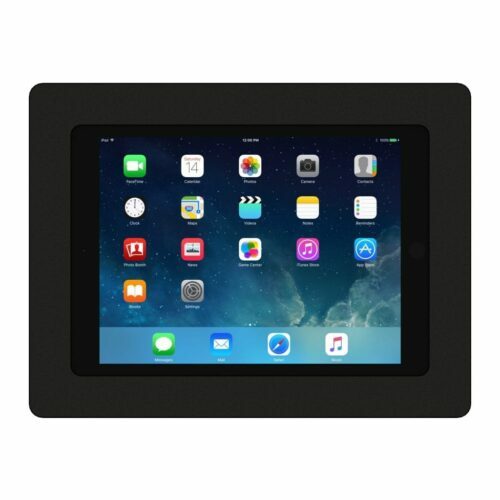 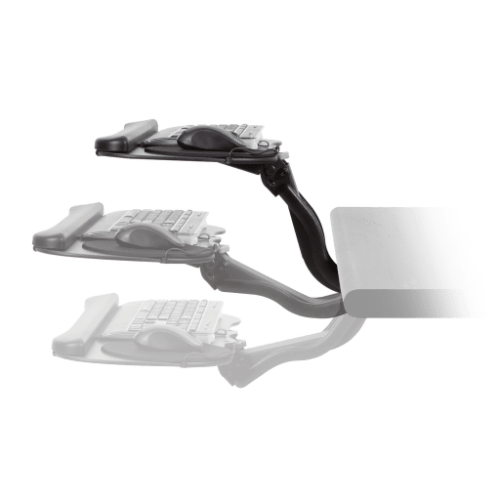 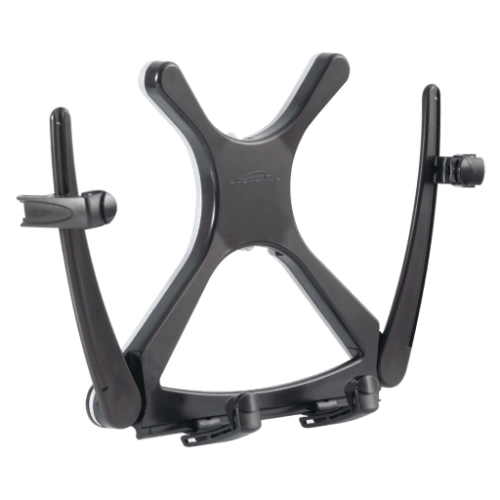 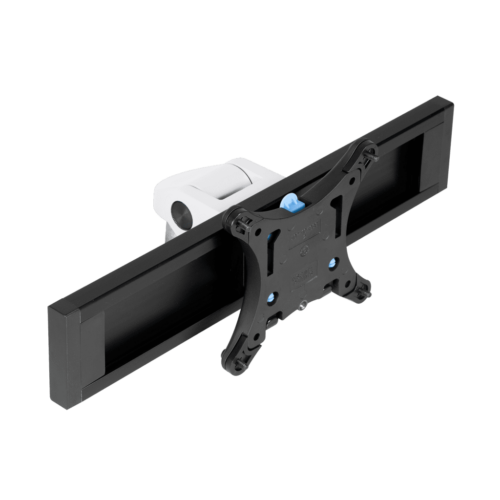 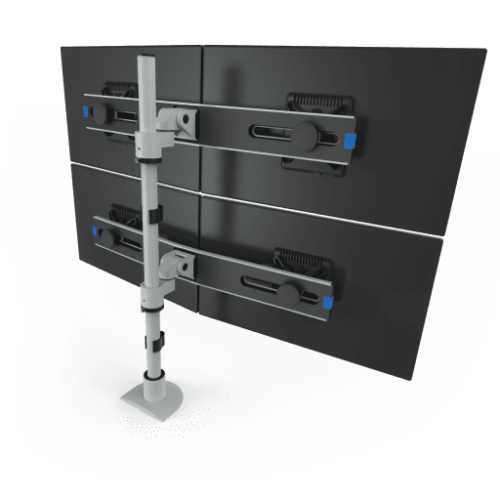 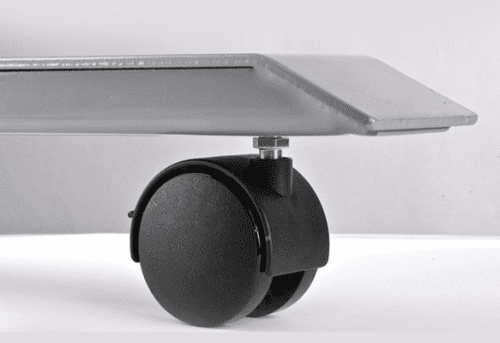 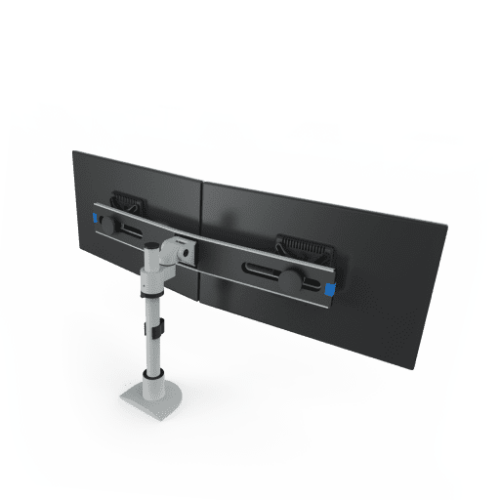 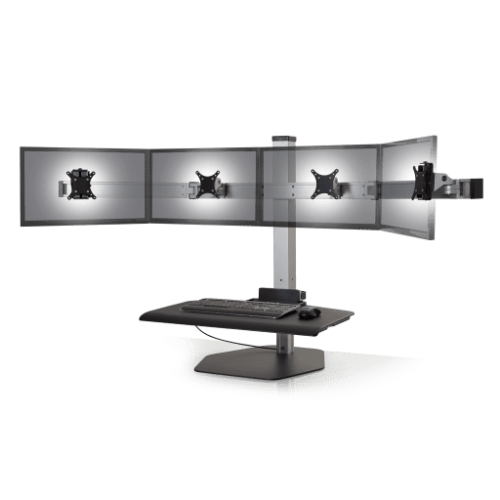 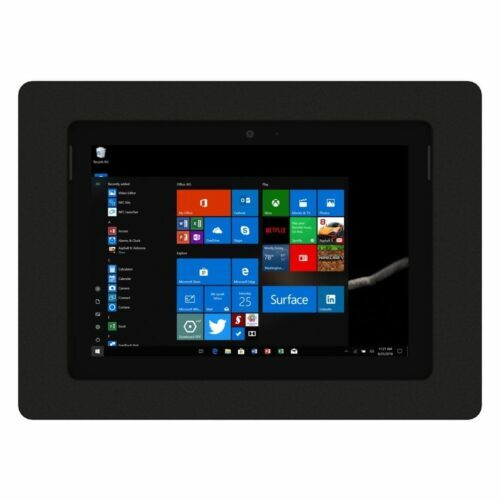 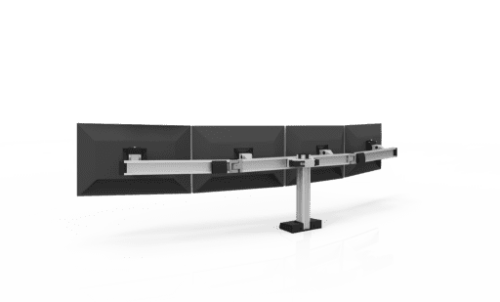 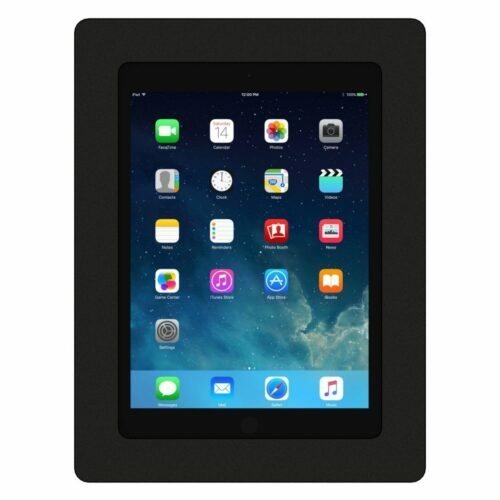 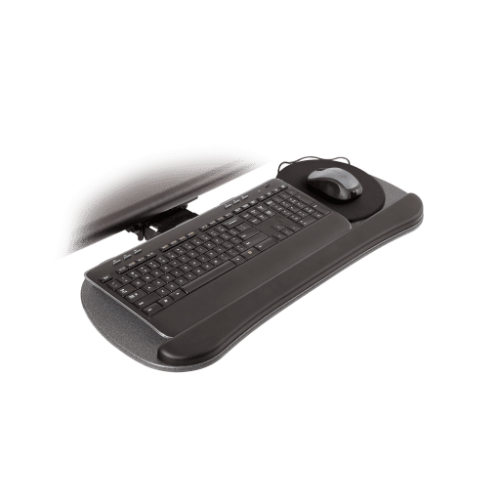 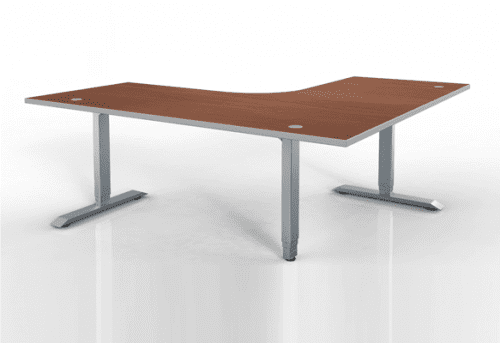 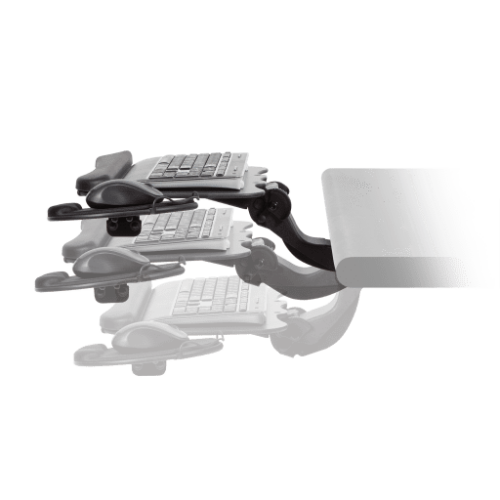 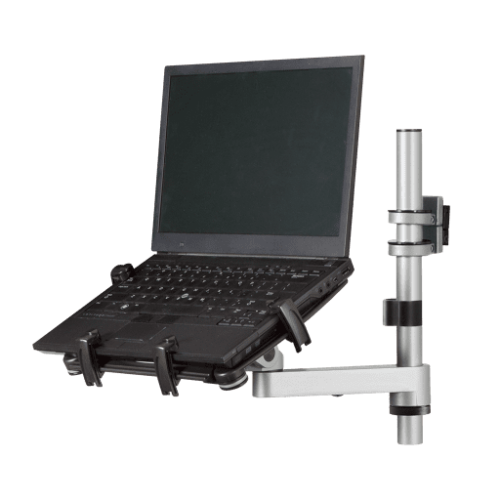 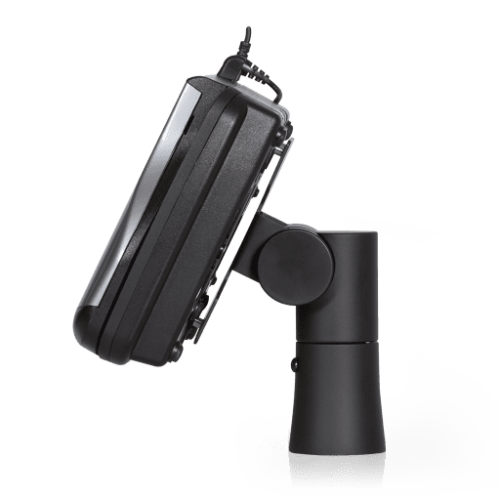 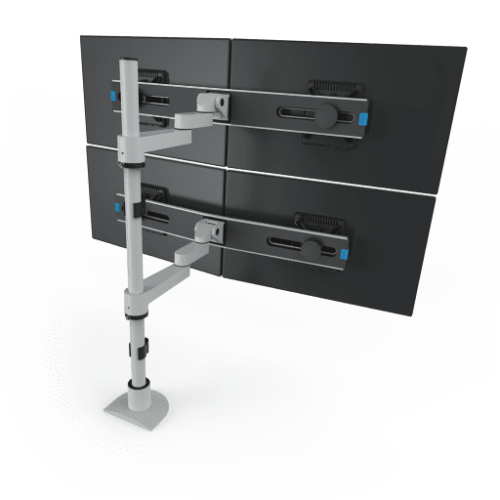 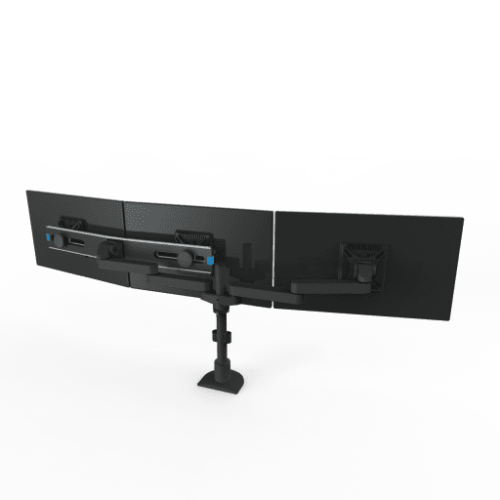 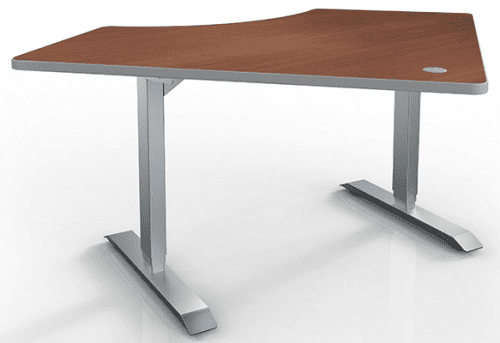 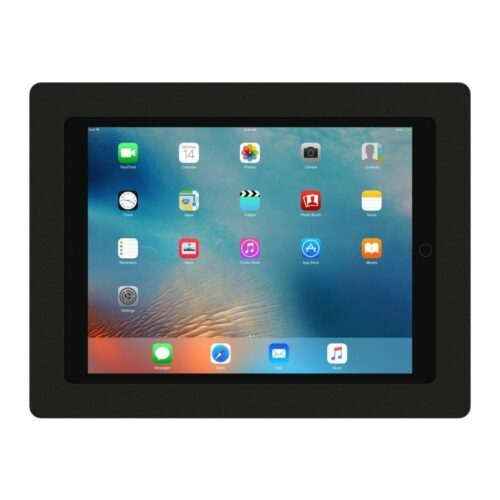 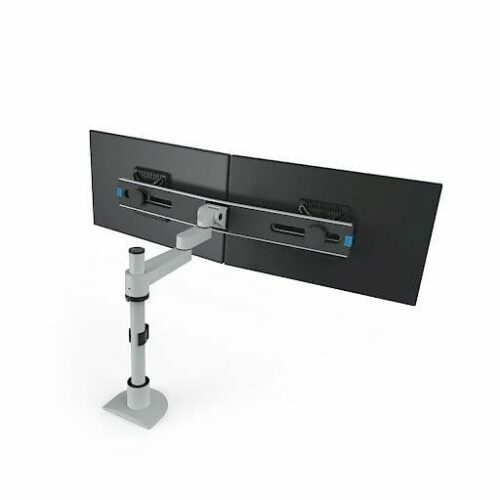 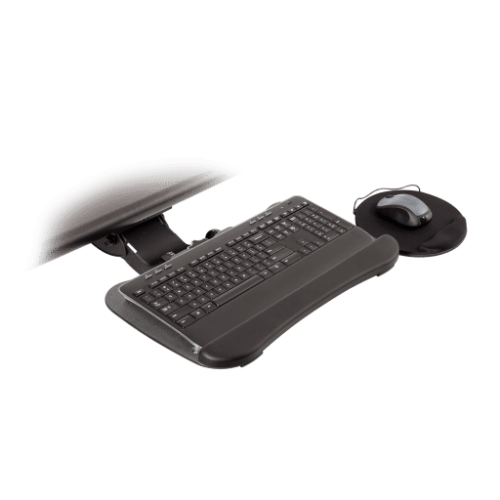 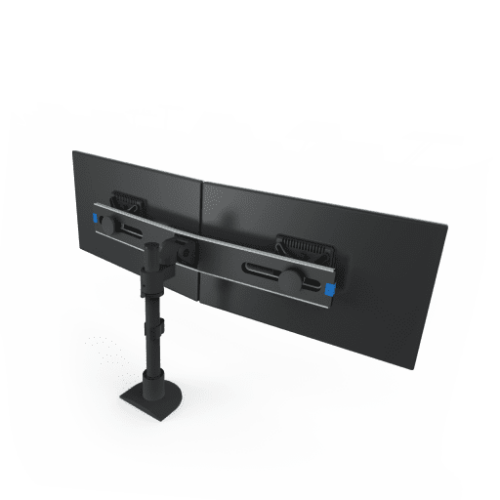 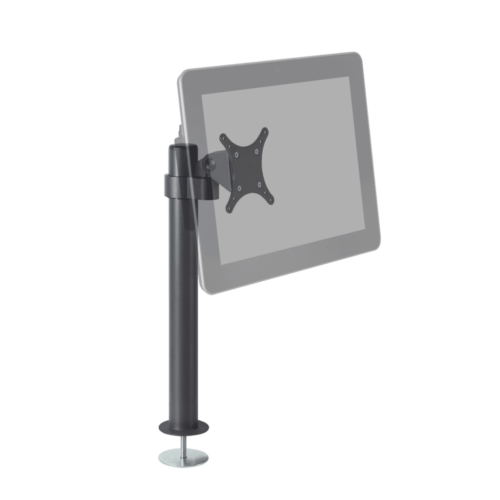 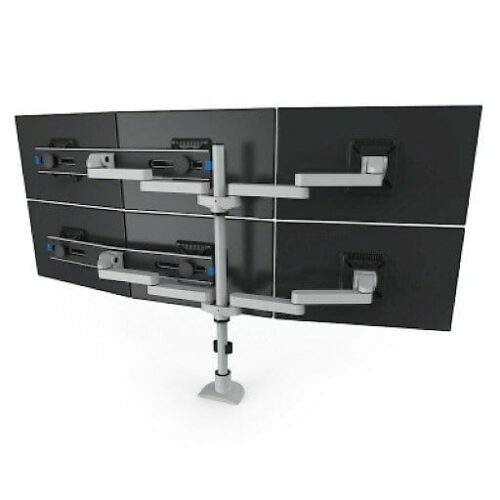 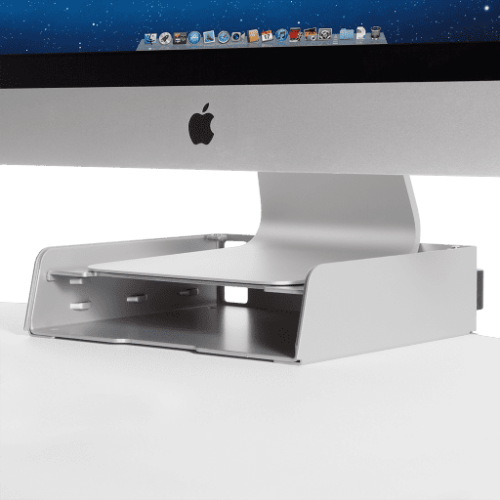 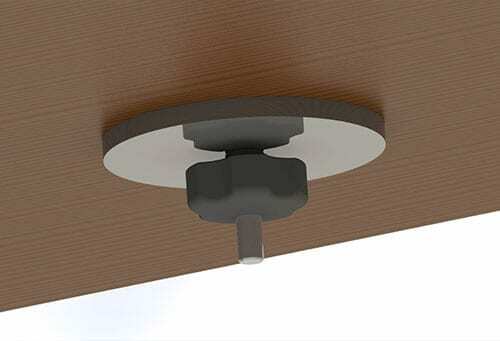 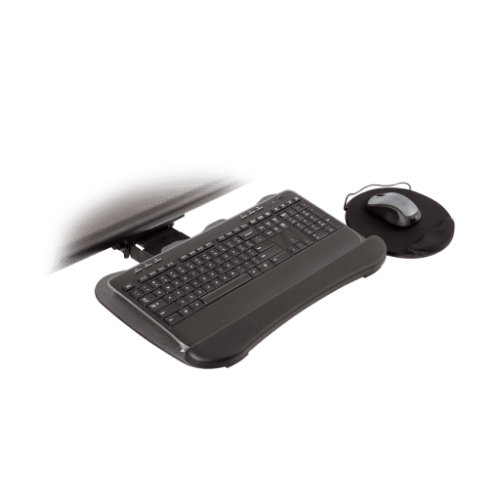 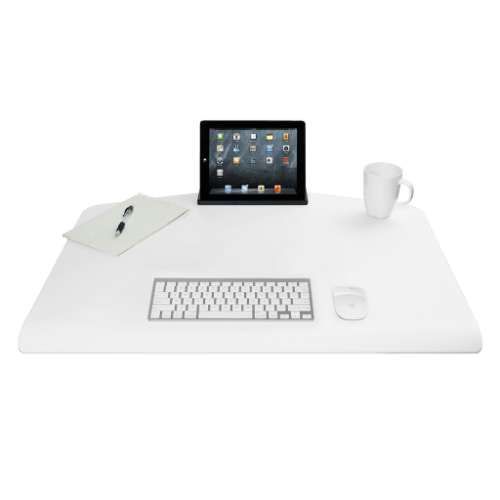 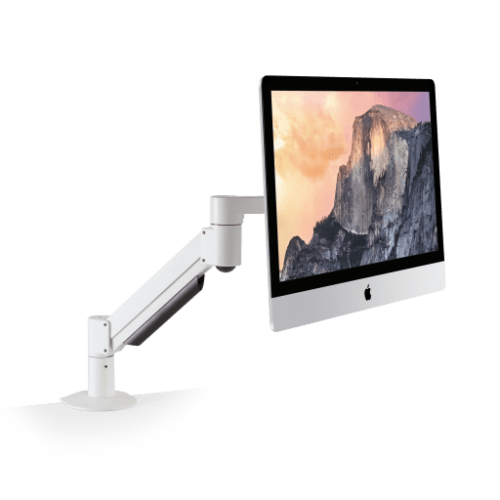 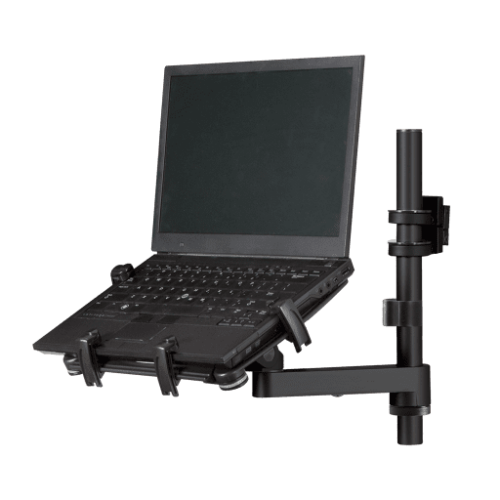 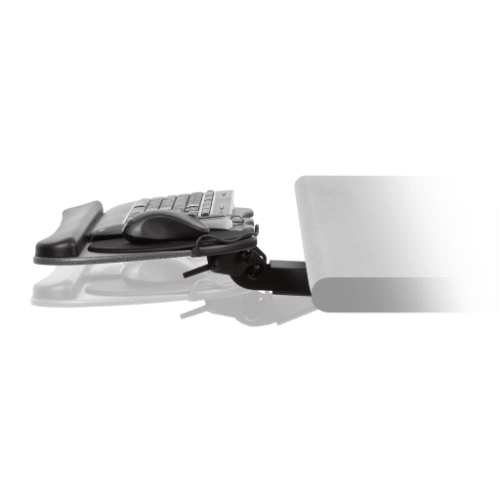 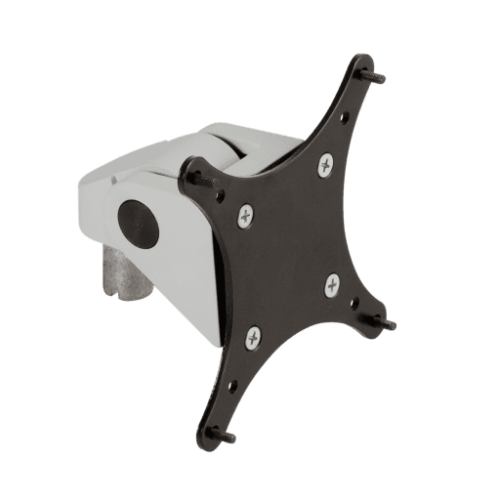 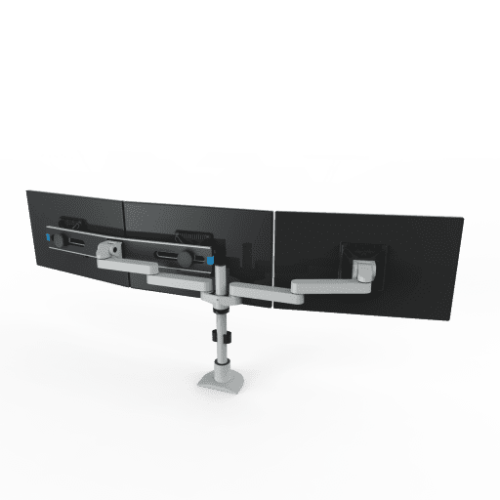 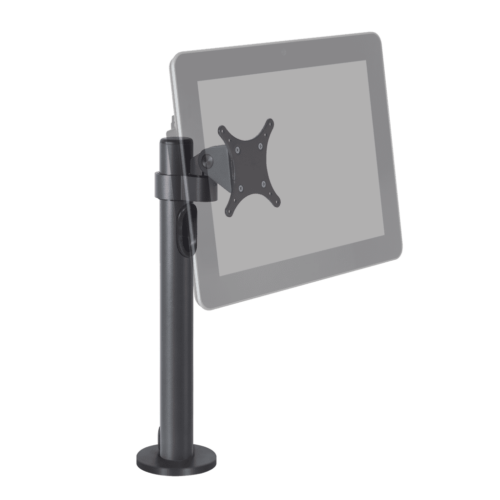 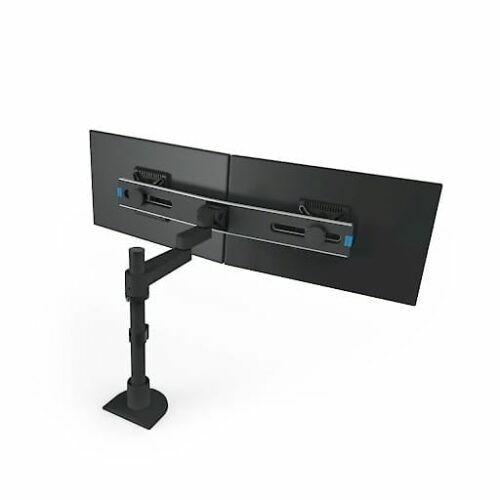 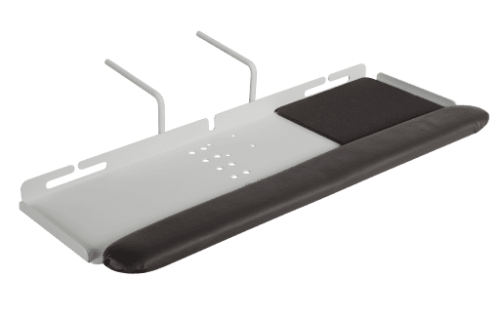 Securely attach Winston Workstation to the desk with the thru-mount accessory. 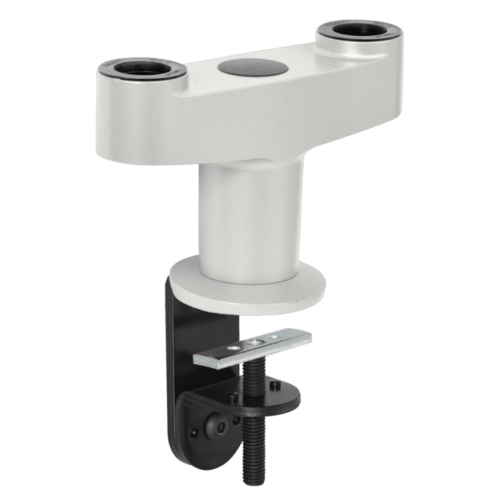 To use Winston in the thru-mount option, please order the thru-mount accessory in addition to your Winston unit to create this combination. 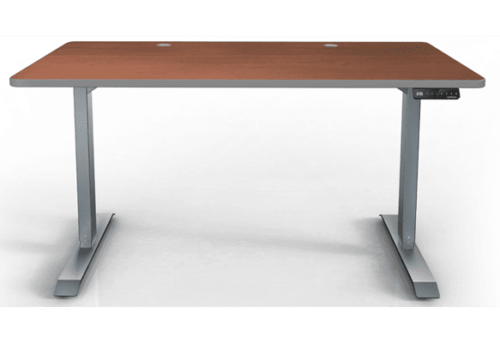 Bolt Winston Workstation thru the desk. 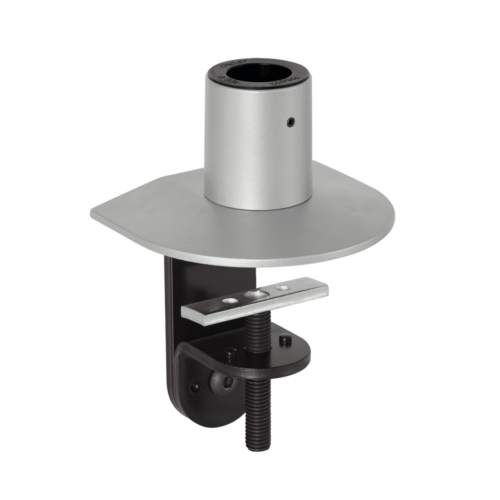 Thru-mount measure 8" long and 3" wide. 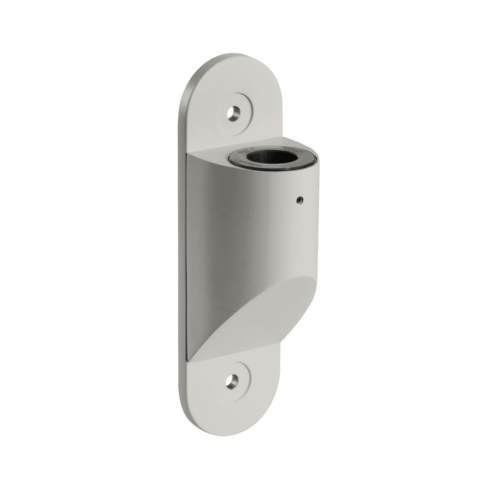 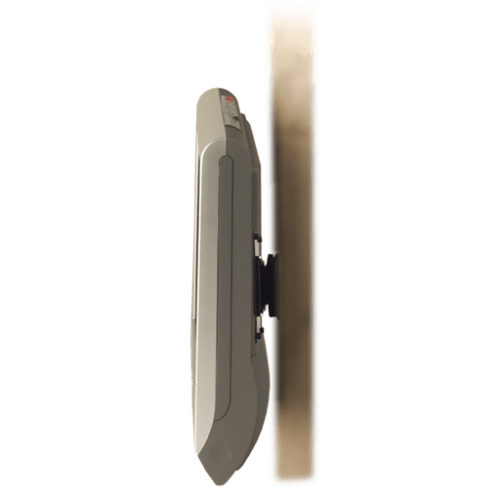 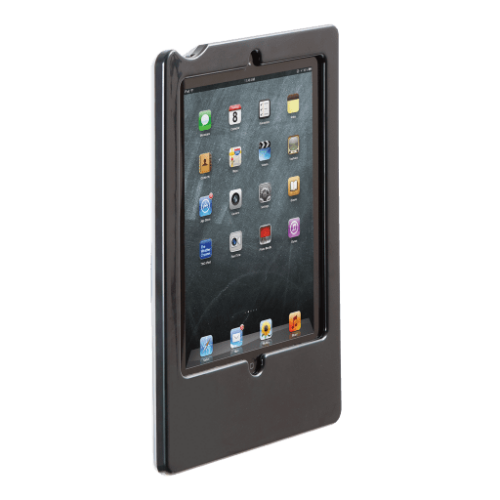 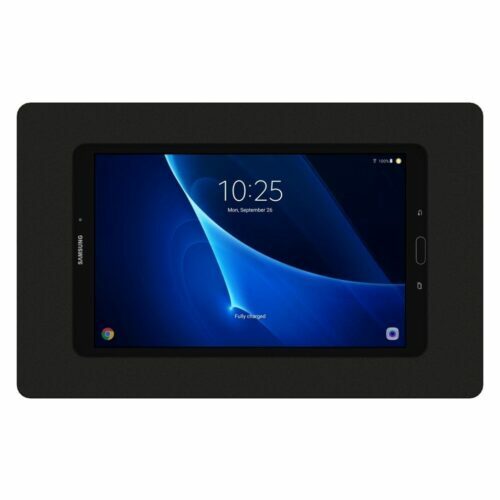 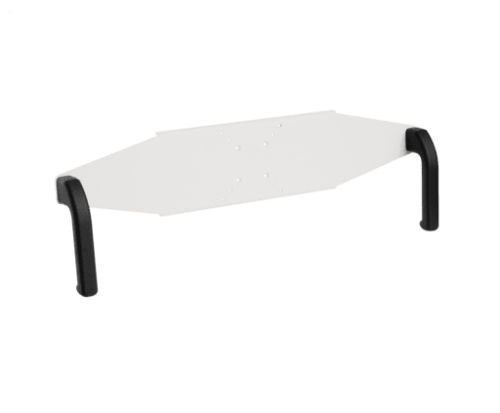 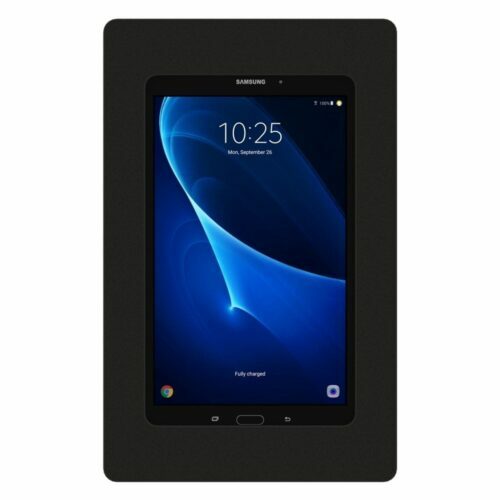 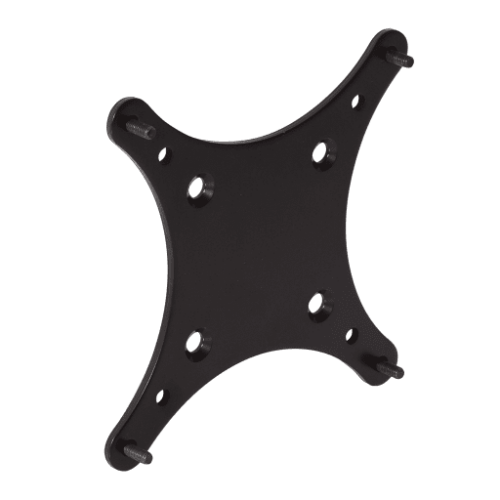 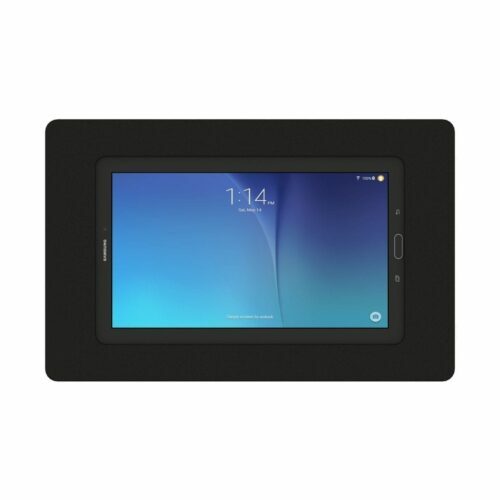 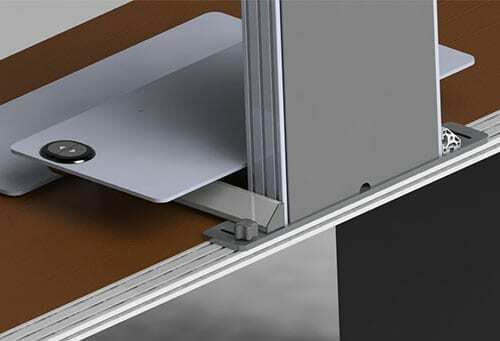 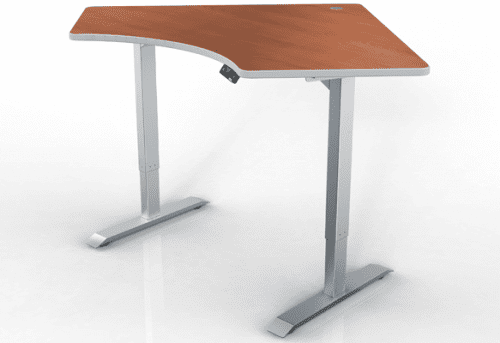 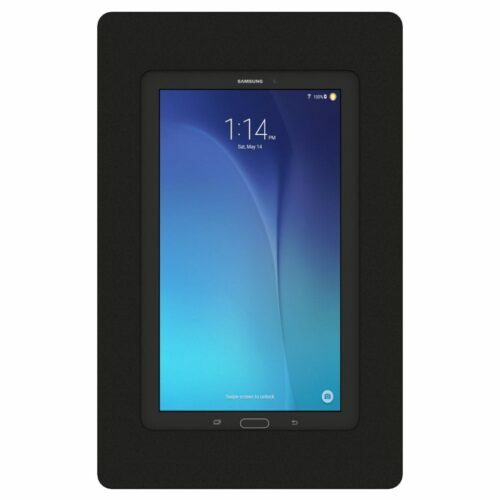 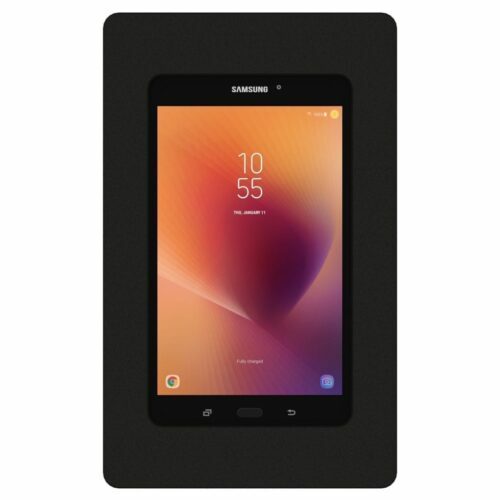 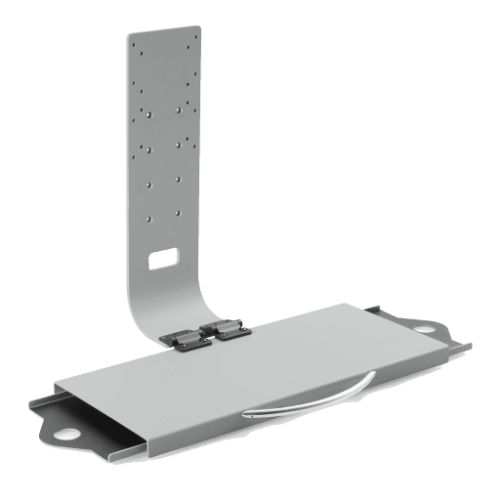 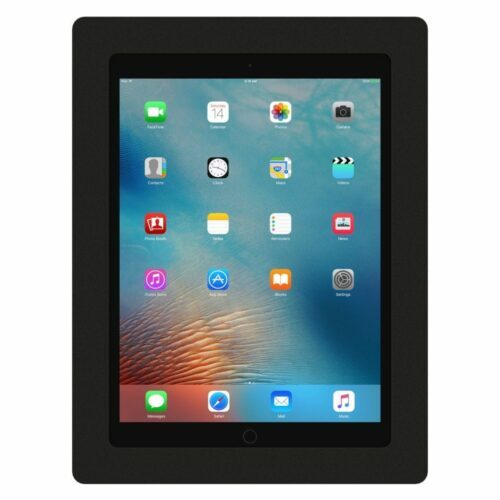 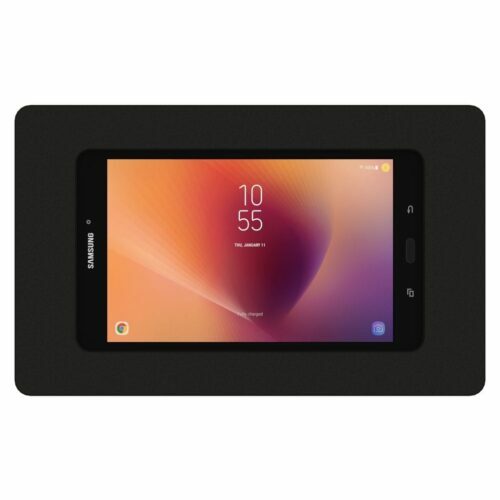 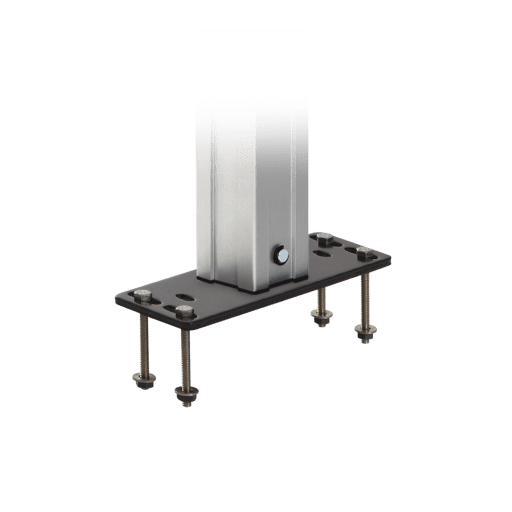 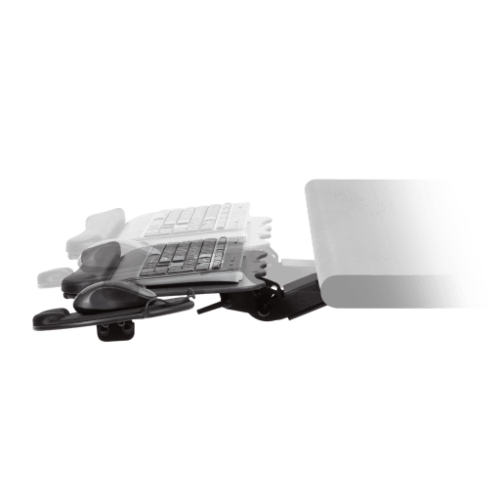 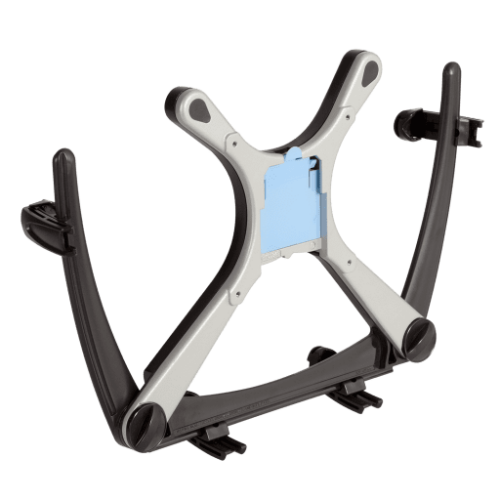 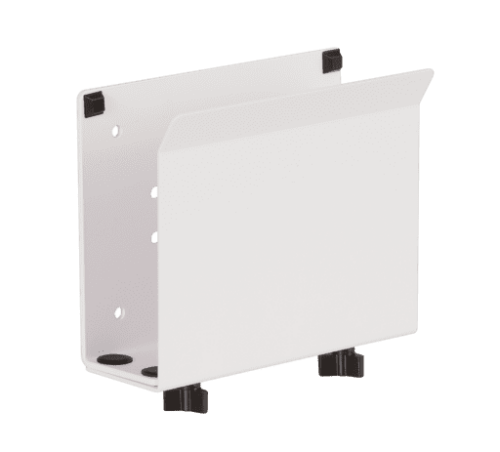 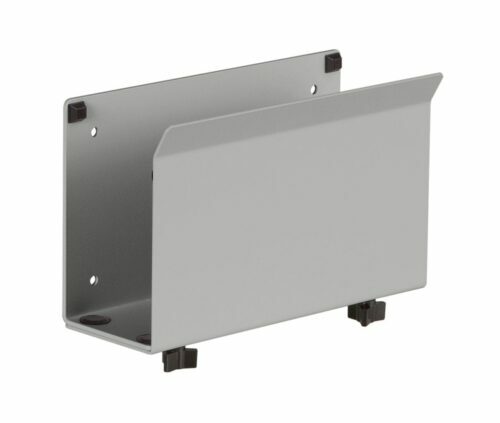 Supports up to a 2" maximum desk thickness. 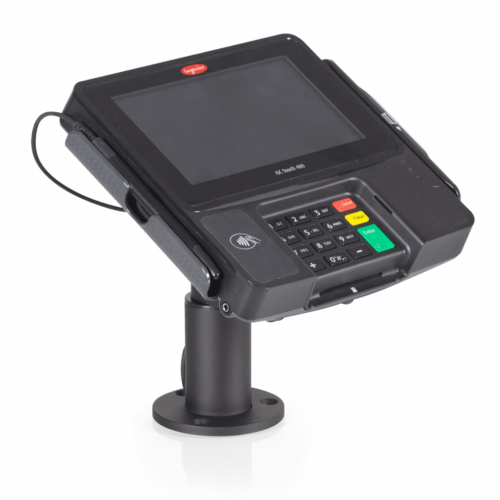 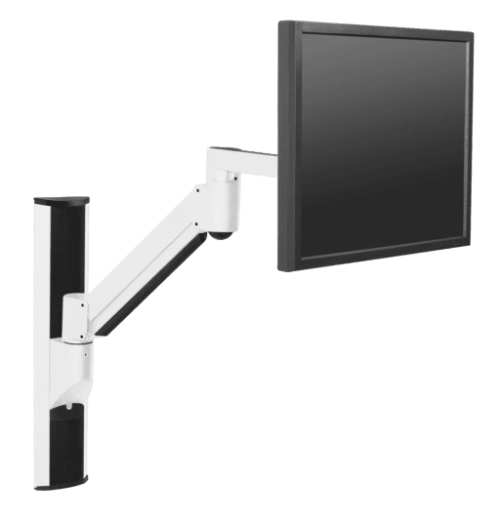 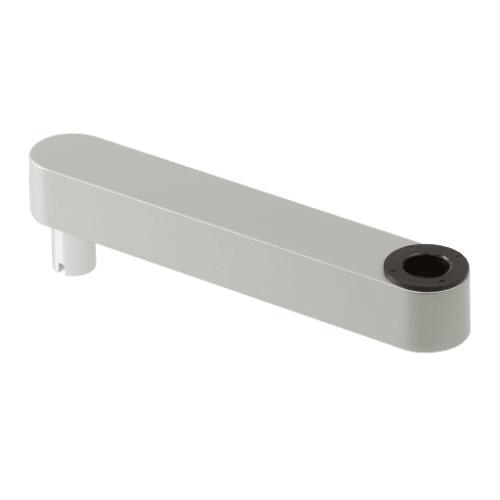 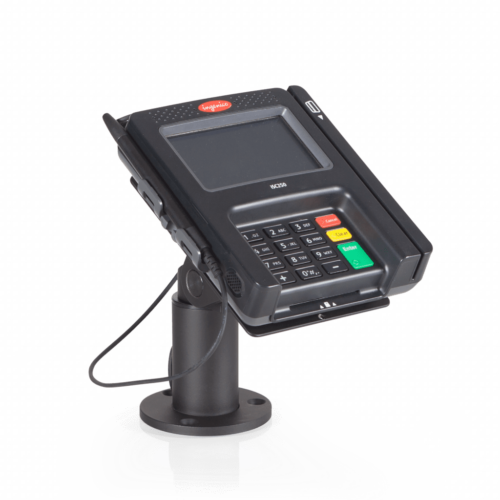 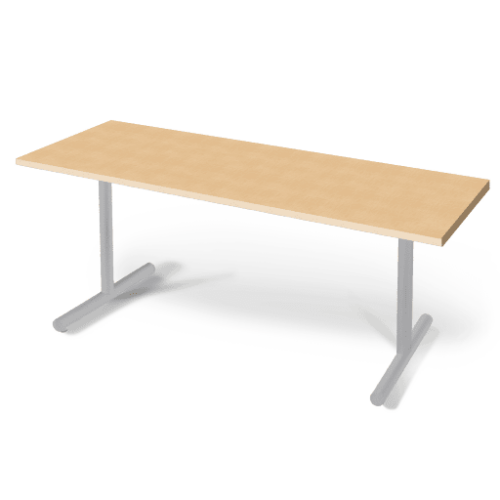 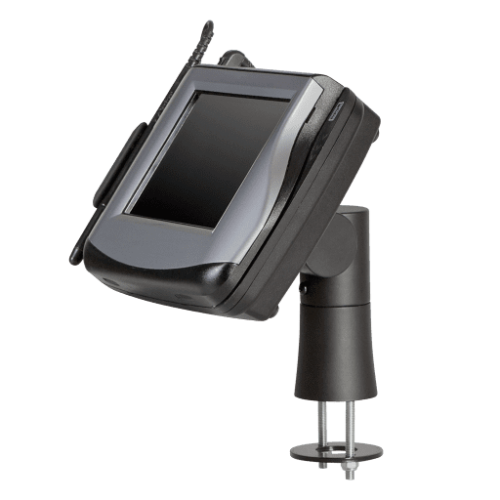 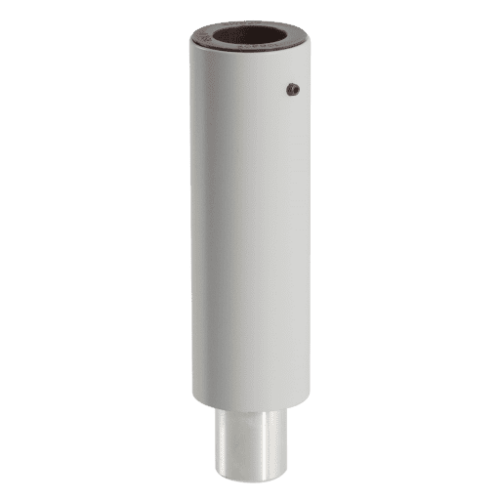 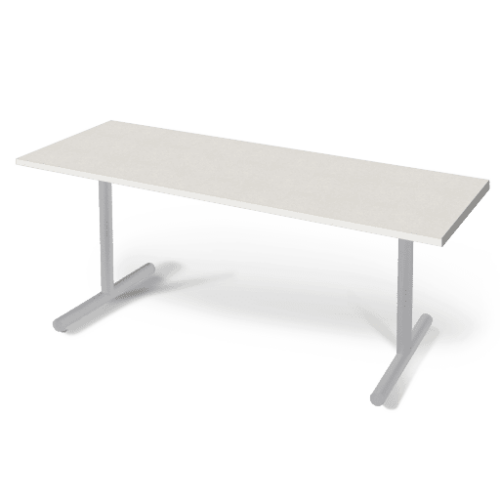 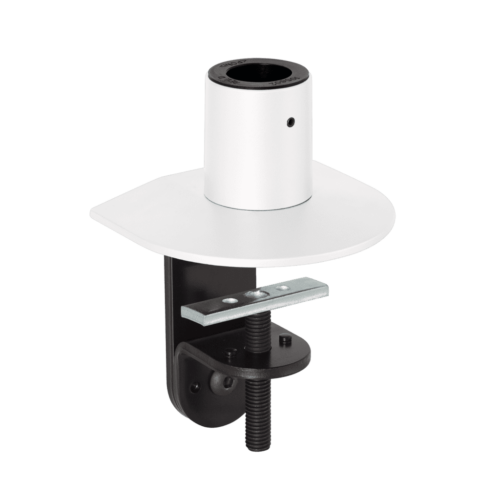 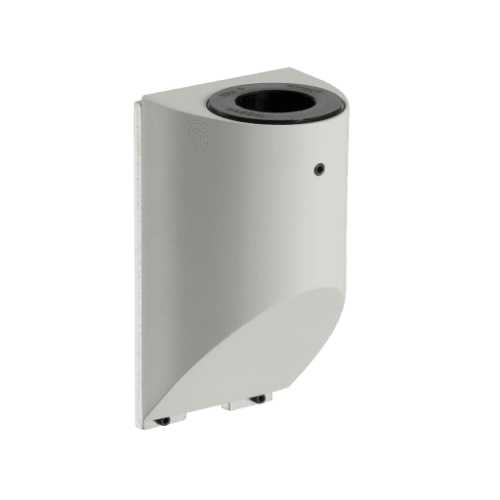 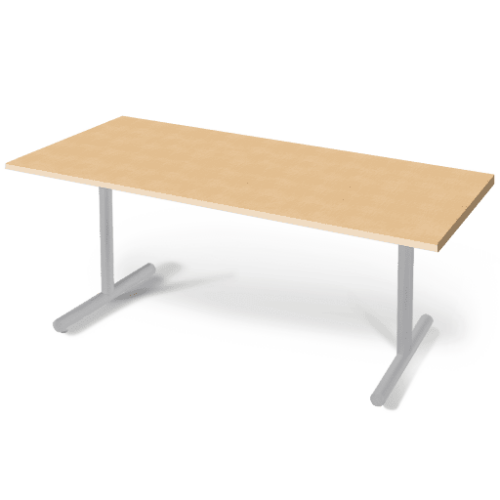 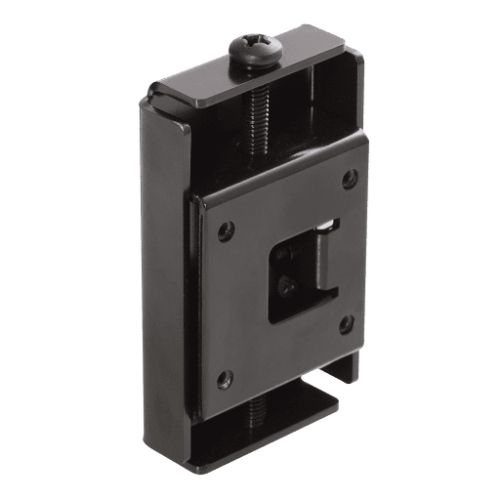 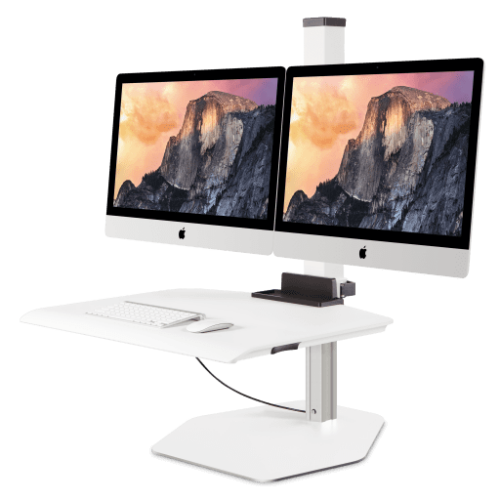 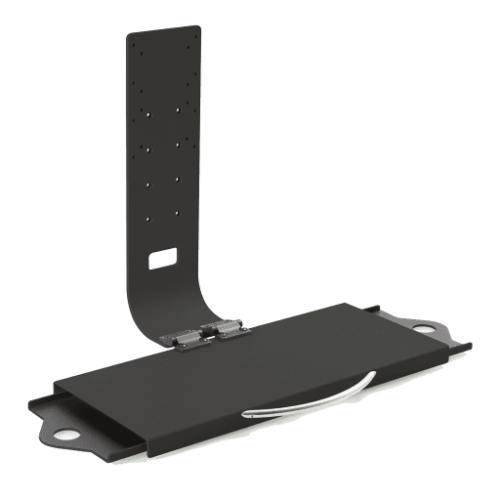 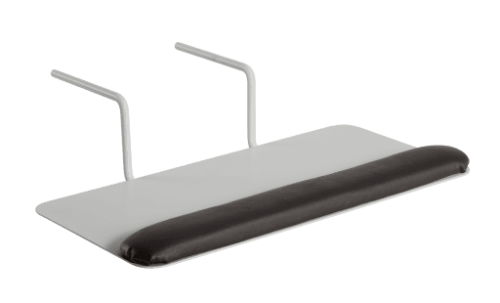 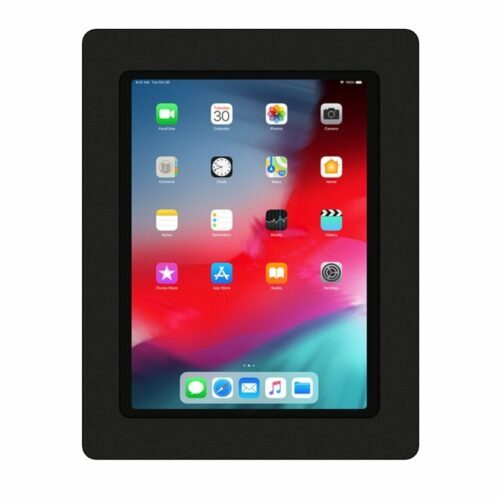 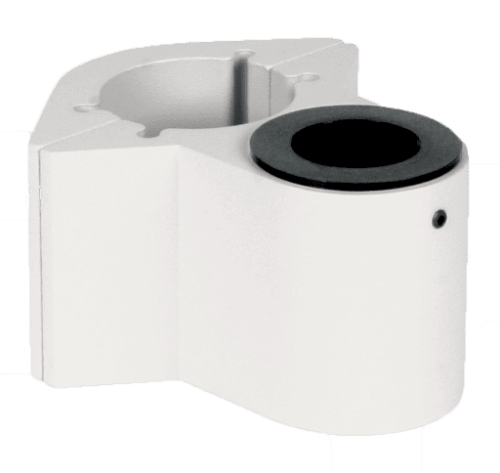 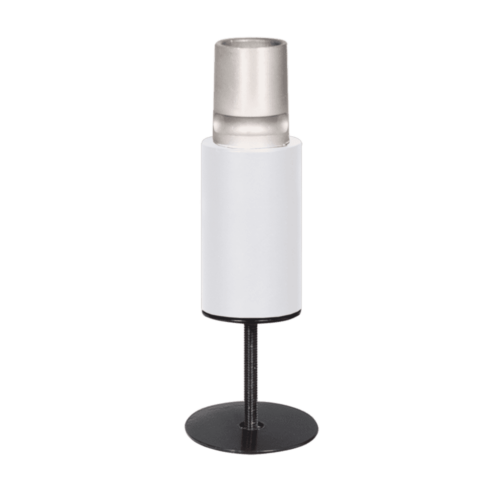 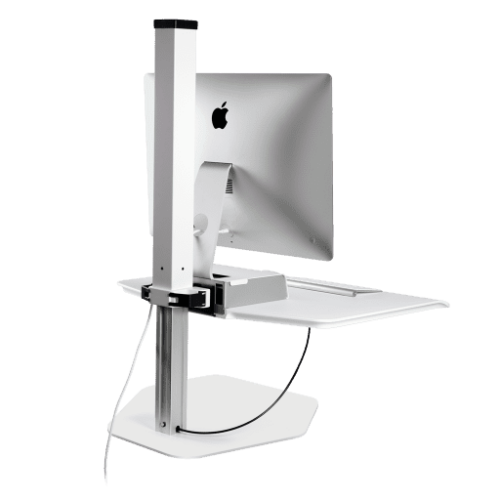 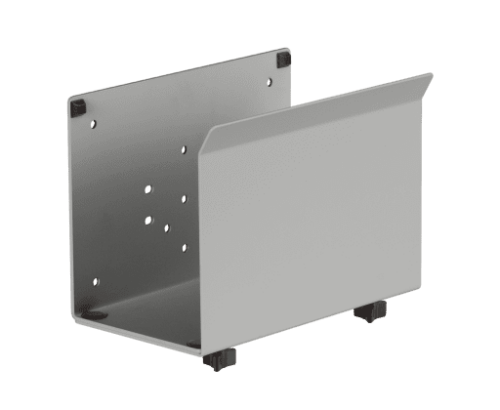 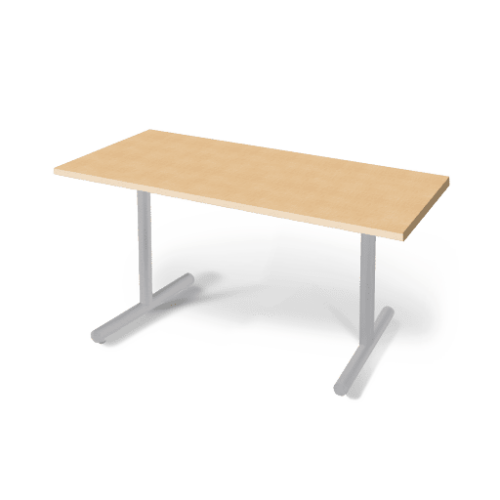 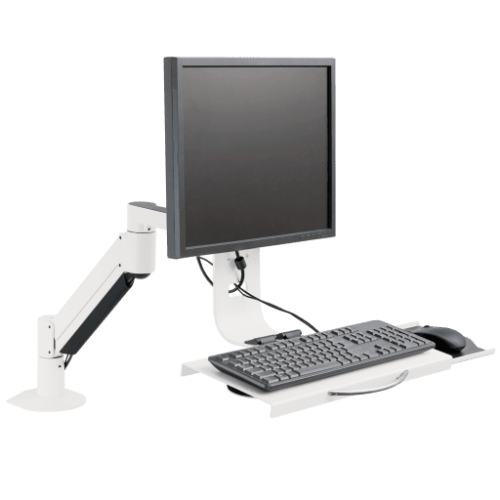 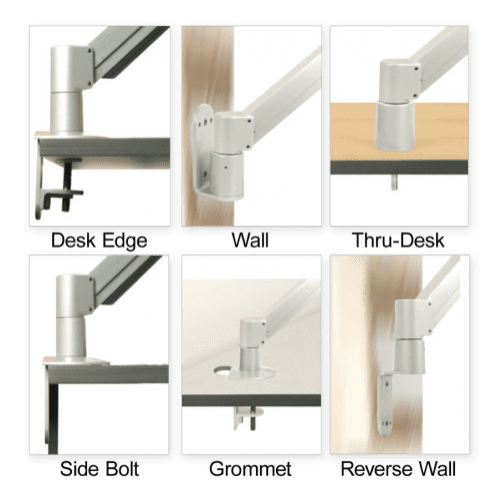 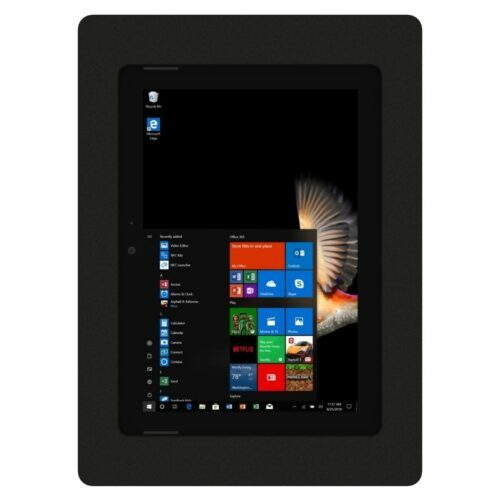 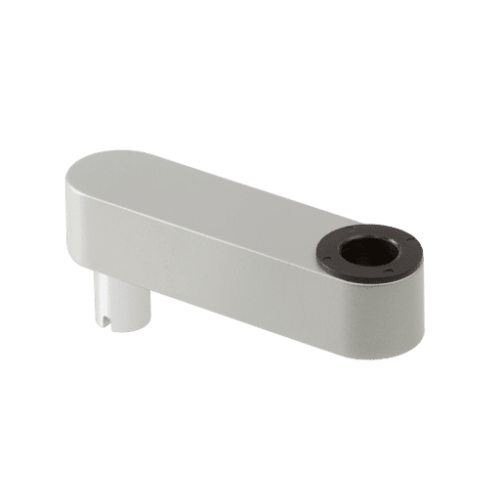 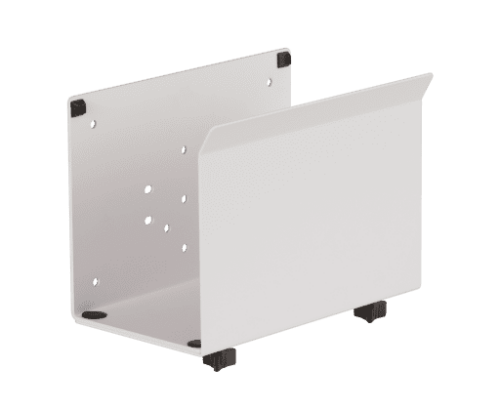 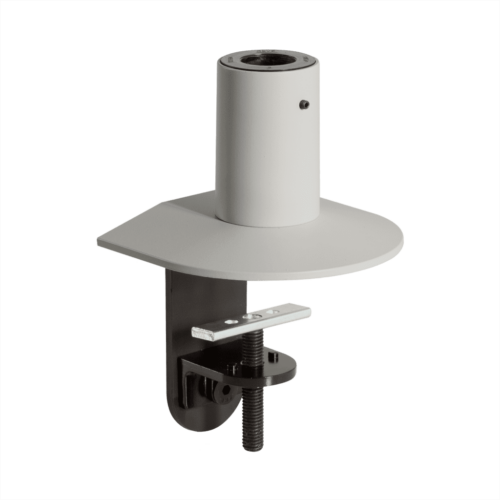 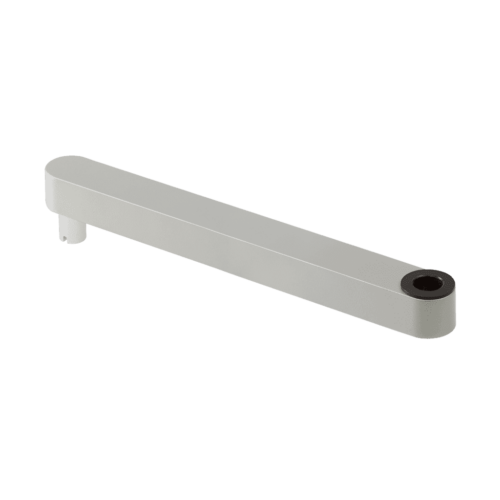 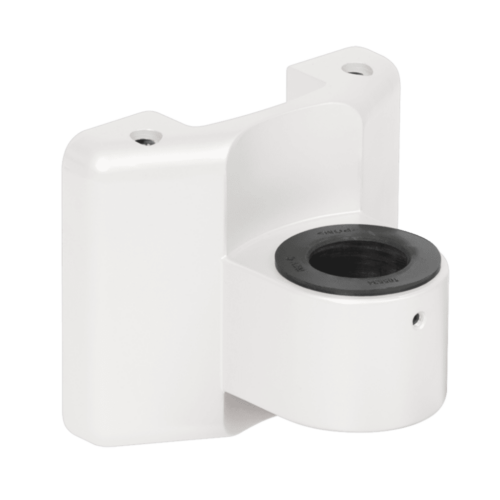 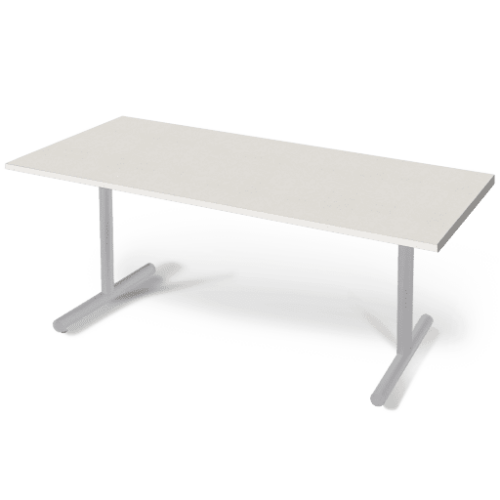 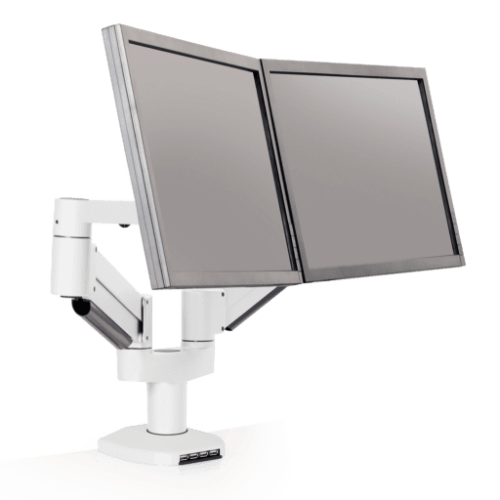 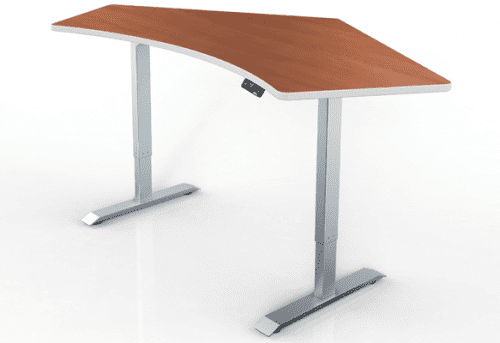 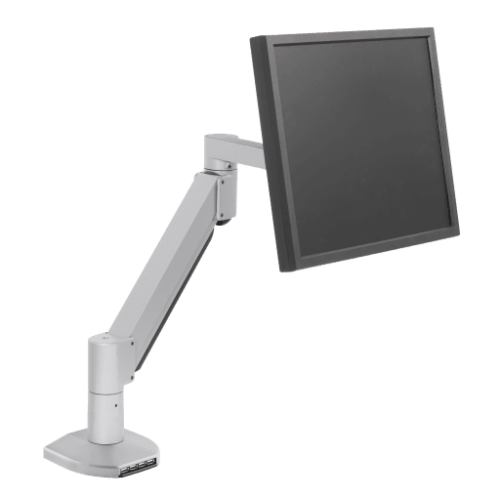 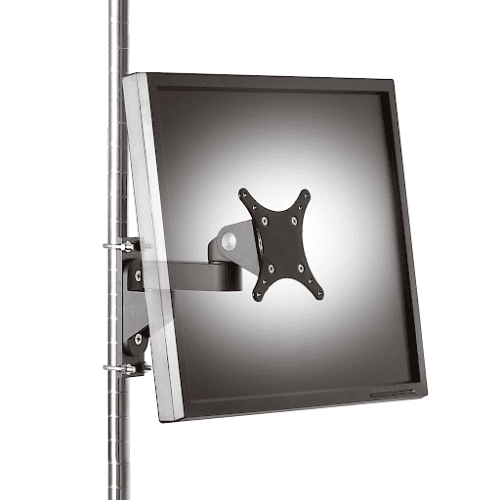 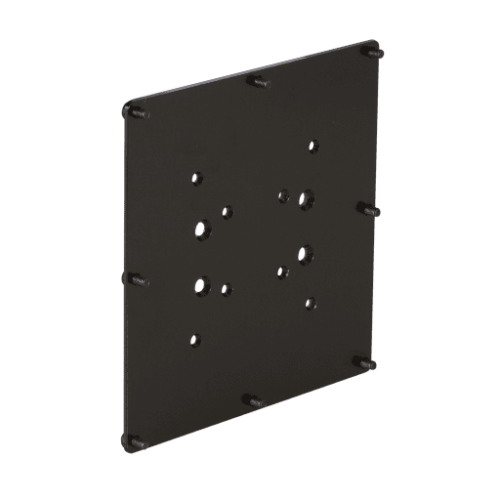 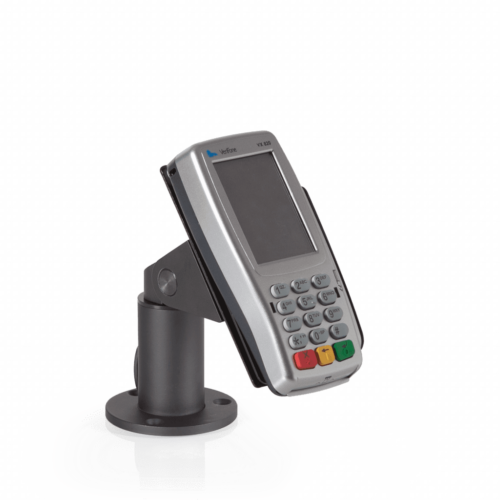 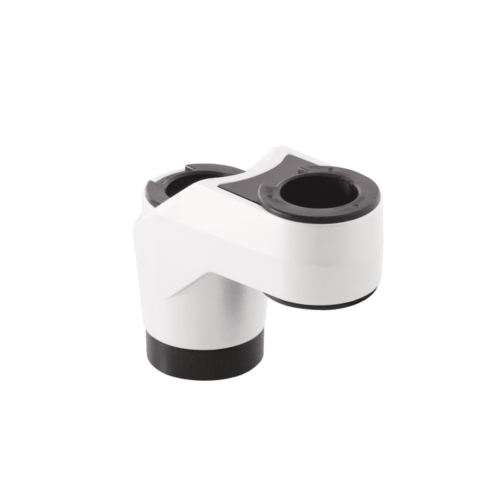 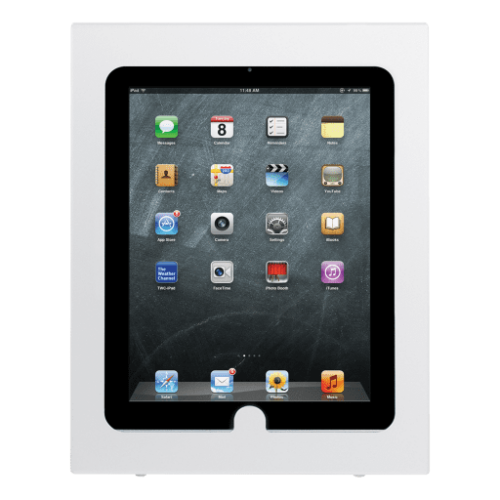 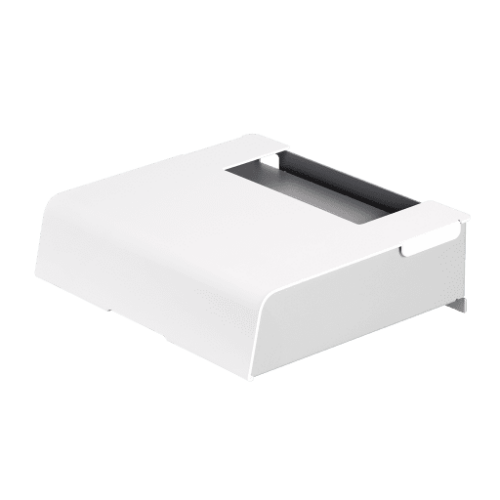 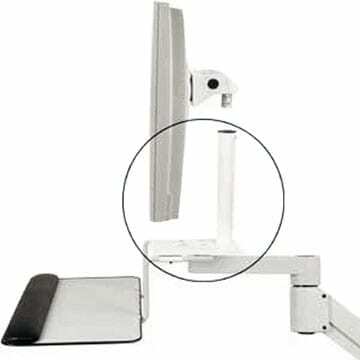 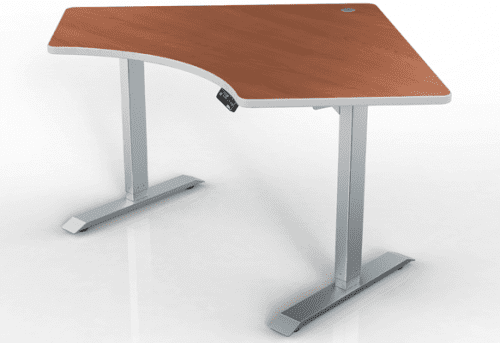 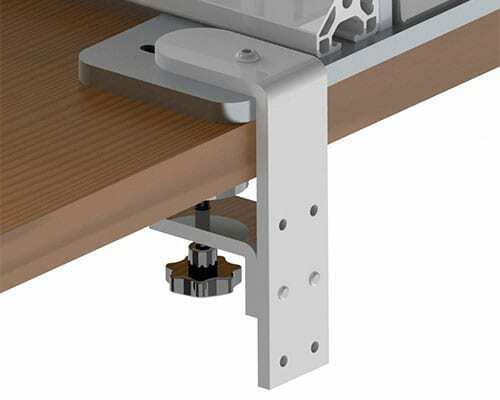 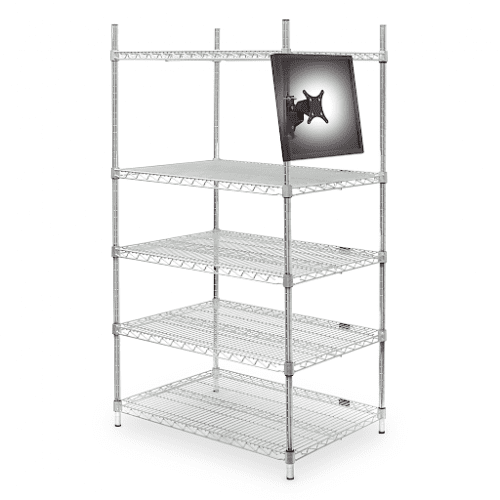 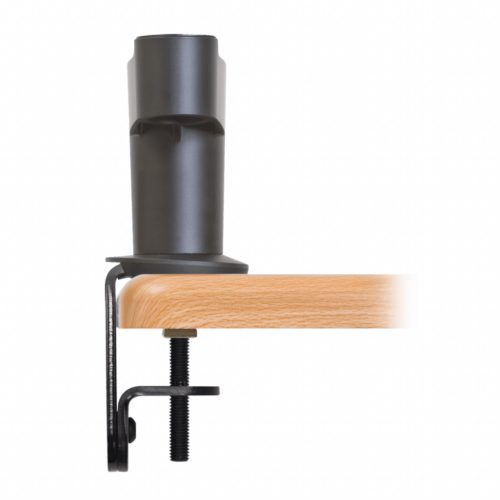 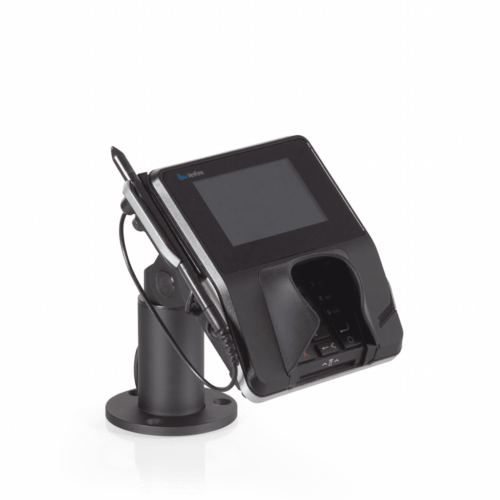 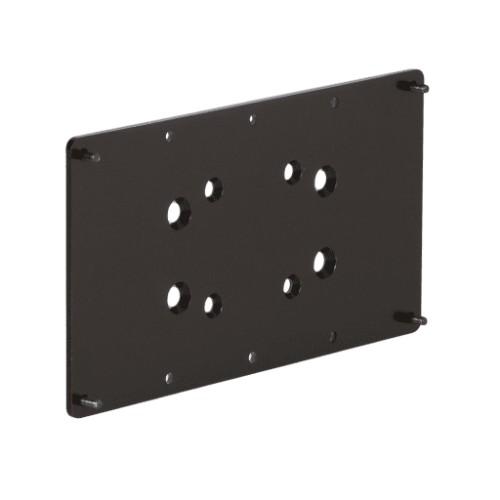 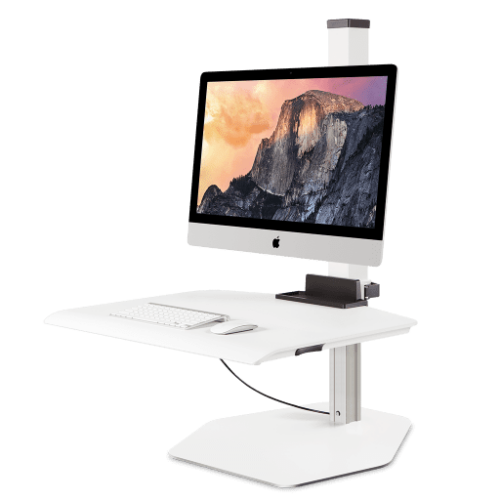 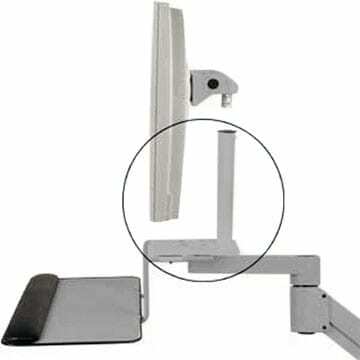 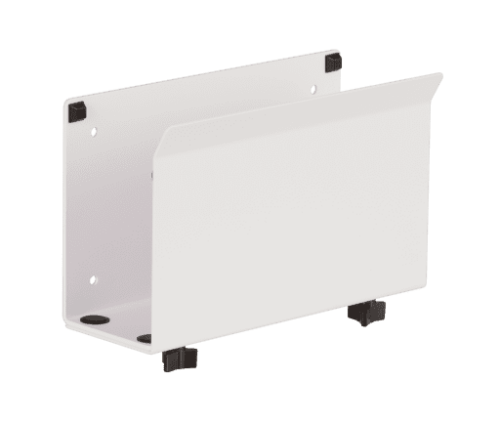 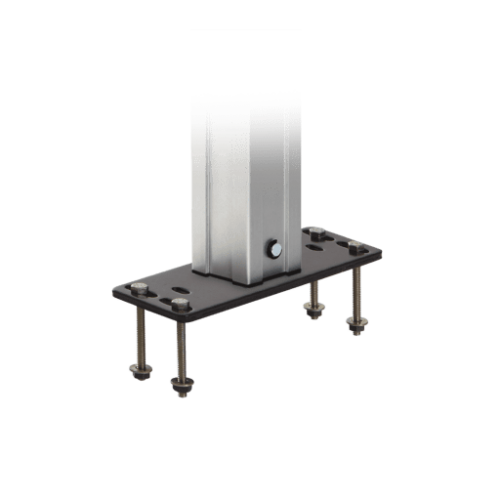 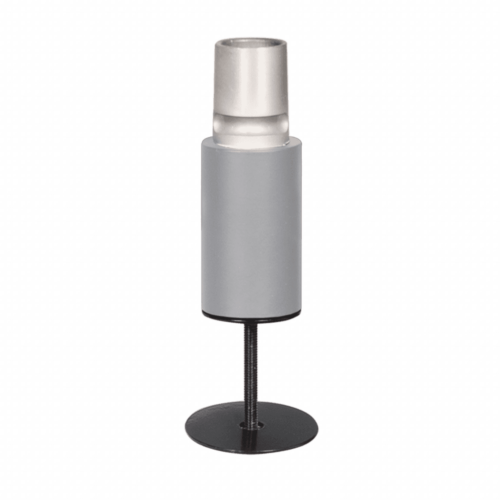 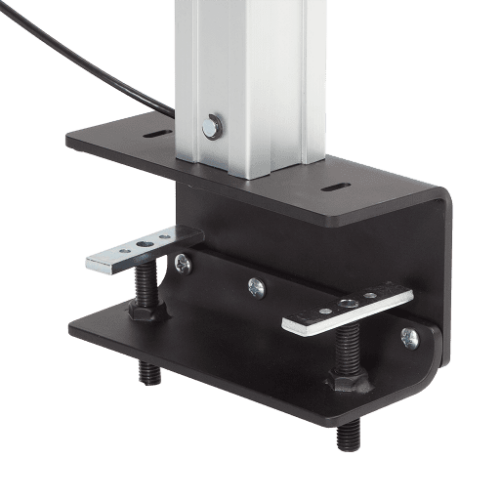 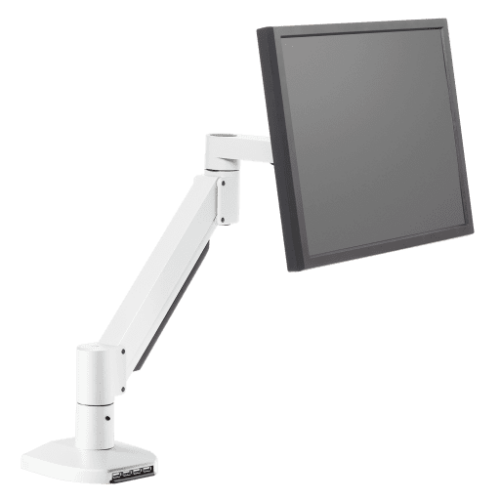 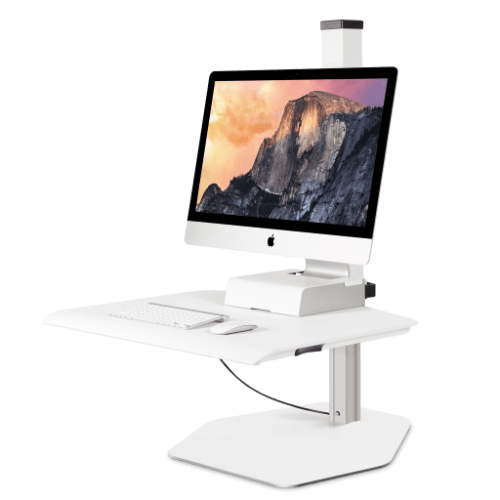 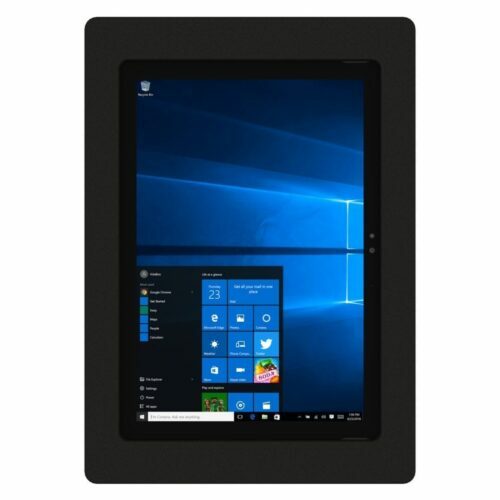 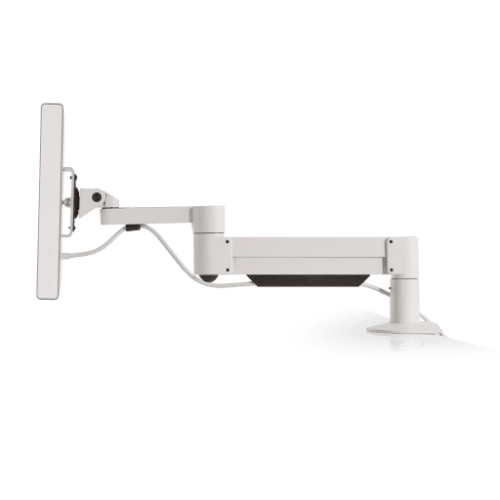 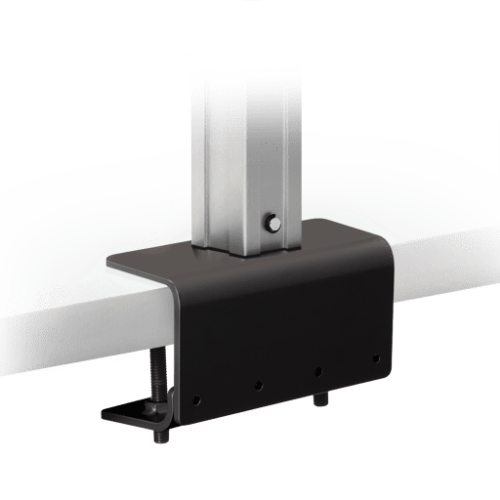 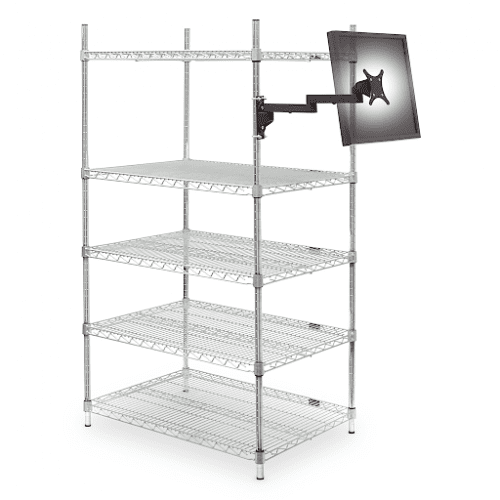 Use Winston Workstation with the thru-mount option by ordering this accessory in addition to the Winston base unit.